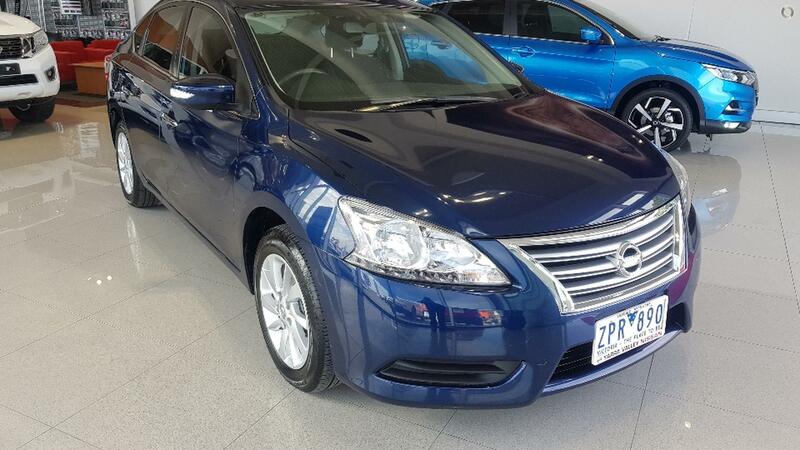 Come down and have a look at this 1 owner 2012 Build - 2013 compliance Nissan Pulsar ST Auto. This car is in fantastic condition with a low 58,000klms. Full Nissan Service History/ 2 Keys. Our Used cars come with a 3 month Statuary Warranty and also a 12 Month extended Dealership warranty to give you piece of mind when it comes to purchasing you new motor vehicle. We are a multi award winning Nissan dealership located in the .